If you're tired of blocked or leaky guttering spattering rainwater across your driveway, all it takes is a phone call to William Bain & Sons Ltd to get a quick and easy repair. As well as repairing guttering, soffits, fascias and cladding, we also fit brand new drainage systems around your home. With a great range of decorative styles and colours to choose from – from discreet black to modern uPVC white – we’ll always have a look that suits you. 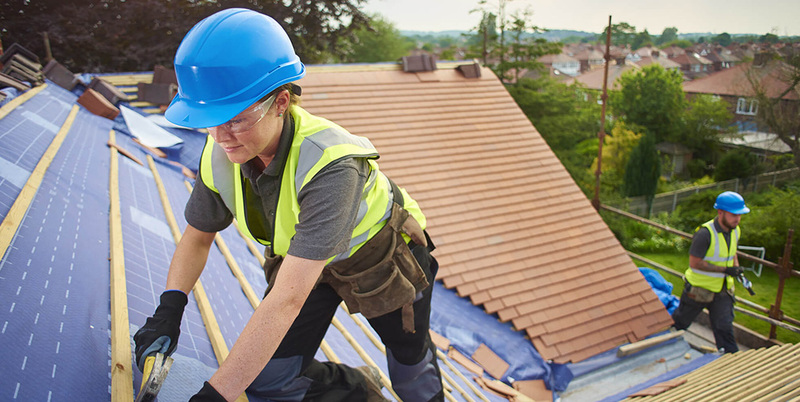 None of us look at our roof very often, but it's important to check it now and again, making little fixes to prevent costly damage down the road. 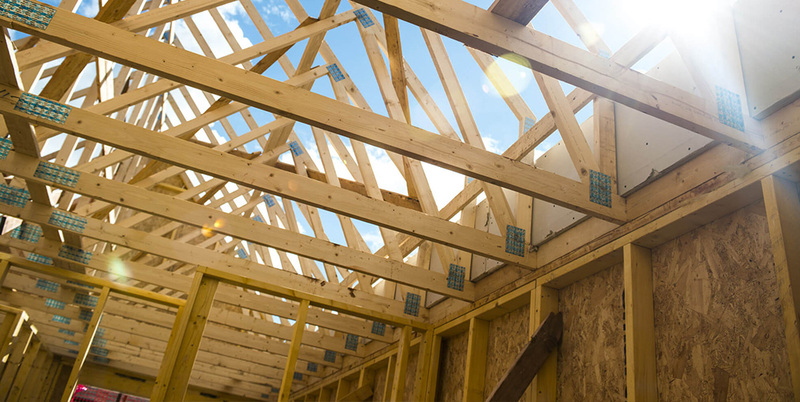 A durable new roof needn't cost the earth, and at William Bain & Sons Ltd, we work hard to ensure our customers get nothing but the best. Need repair and replacement of fascias or guttering? 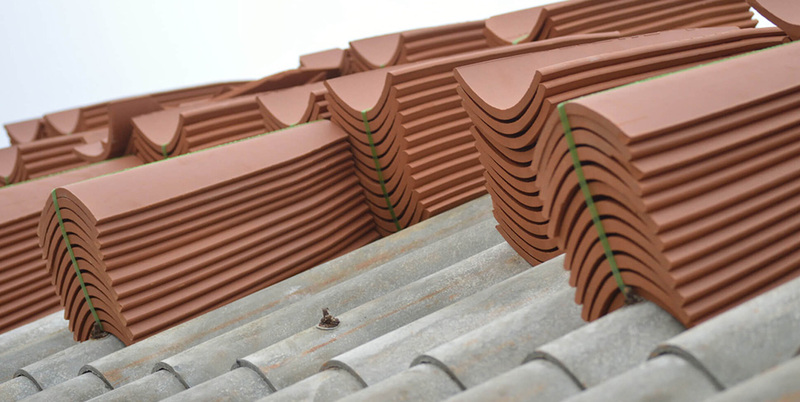 A well-installed guttering system will protect your roofline and your home from water ingress. This helps prevent damp and mould issues. To further protect your home talk to us regarding our damp proofing service.